If you have a moment, please vote for our scribe’s story, “Caught in a Glance,” here. 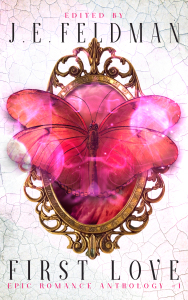 It would mean so much to our scribe if her story is chosen as a reader favorite. And now, onward today’s adventure. We have a lot of ground to cover, so let’s go! Last month, Shade spoke a bit about our upcoming books and stole my monthly progress report. (How rude.) But Papa’s friend is not here today, so I, Ran, the son of Sarn (the Curse Breaker) am reporting back to you about our primary mission. 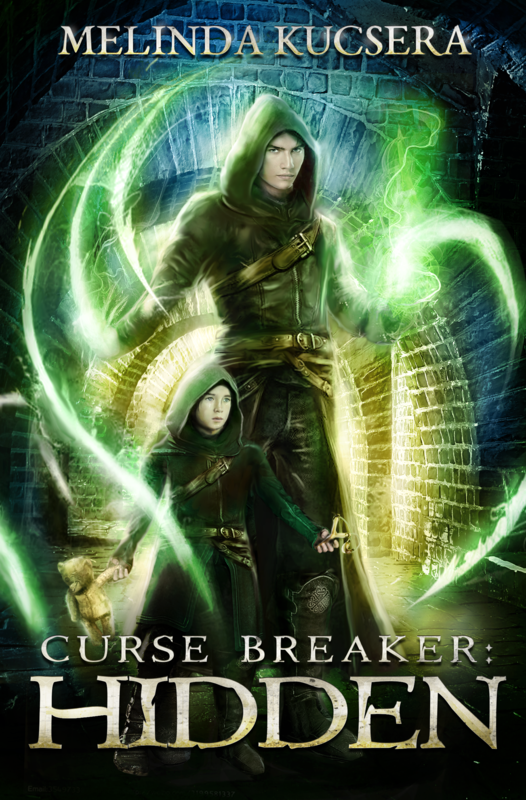 Curse Breaker’s Companion: Catch the Scribe is about 50% written. Papa, Uncle Miren and I must save ourselves and our scribe. Why only 50%? Because it’s chock full of new scenes greatly expanding our earliest newsletter adventures. BUT our scribe had to spend part of this past month making the changes an editor requested for a story in an upcoming anthology that has no relation to this AND creating graphics for Rogue Skies. I’m still miffed about that. A Darker Shade of Love is also about 50% done. It includes a surprise guest star and his creature friends. I’m sure you can guess who. His name starts with an N, and he played a significant role in Curse Breaker: Sundered. 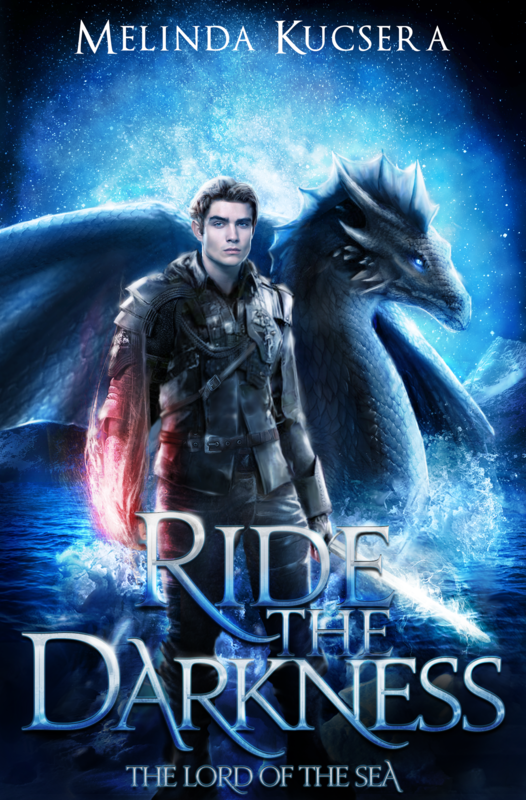 Since there’s a lot of crossover between A Darker Shade of Love and Demon Hunter, one of the sequels to Relic Hunter, I‘m trying to convince our scribe to work on A Darker Shade of Love after she finishes a couple other books where I have substantial page time. Priorities, right? 🙂 You know mine. I want that page time! Young Papa and an even younger Uncle Miren co-star in Relic Hunter with four knights and a dangerous relic. I have cool little cameo in this one too even though I’m technically not born yet during this book. That’s the fun of magic. Formerly known as Errant Knights, the final version of Relic Hunter might clock in around 70,000 words, making it about 3x as long as the original with 3x the action and drama. This is all Papa’s fault by the way. His younger self was just in the wrong place at the wrong time. Poor guy. We had a hard word limit for the anthology it was published in last year. We don’t anymore. 😉 So we dusted off our scribe’s notes and got to work. Let the magical mayhem begin! 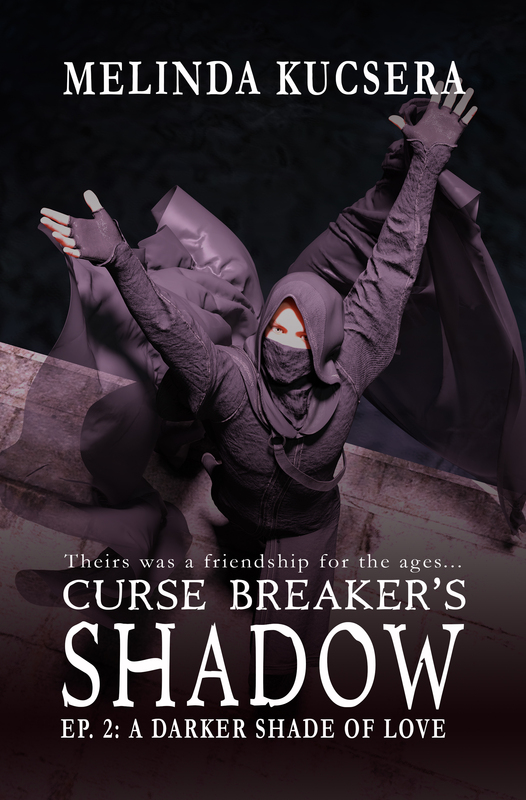 Curse Breaker: Hidden is a messy 40,000ish-word draft. We’re waiting for our dragon ally to arrive. (He’s my best friend. 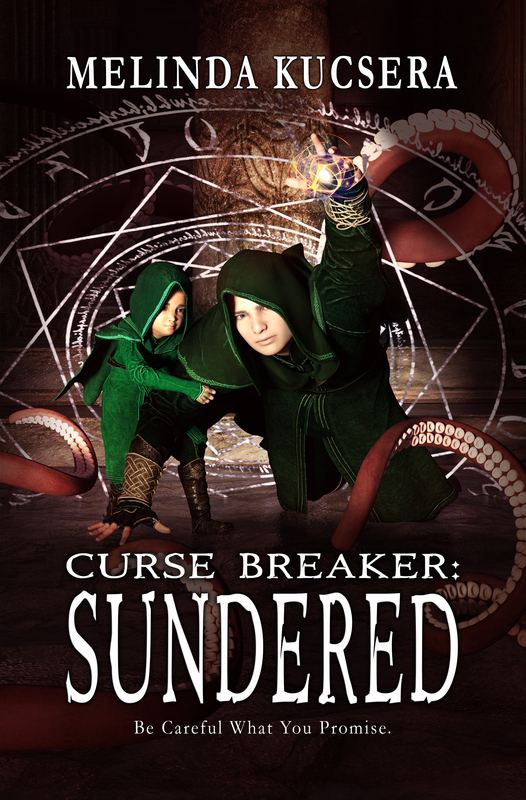 I won’t spoil it for those who haven’t read Curse Breaker: Falls orCurse Breaker: Sundered by telling you his name.) He’s having some trouble connecting with Papa and me, and you guessed it. I blame the Newsletter-Dragon for that. She’s always interfering in things. That’s kind of problematic since the set mentions aerial rogues in its blurb. I can’t prove it, but I’m pretty sure Robin wormed her way into our scribe’s apartment through another portal and read the blurb for the Rogue Skies boxed set. The title of the set was a secret until it went up for pre-order last week, and that’s when we discovered we needed airborne rogues. Melinda is currently scouring the enchanted forest for airborne rogues. We wish her much luck with that. She has 20,000 words left to end the story and shoe-horn in the rogues in our sky—if she finds any. I’ve never seen any, but Papa and I have been spending a lot of time roaming around the bowels of Mount Eredren. So I could have missed them. 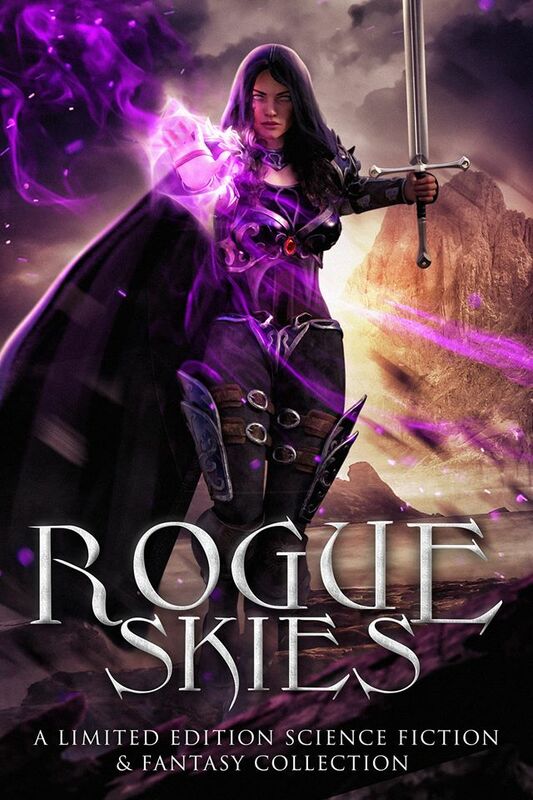 You’ll have to get Rogue Skies to find out if our skies actually have rogues in them. 60,000 words is the hard limit for Hunter’s Night, our book in this set, but that should be more than enough for this story. Melinda’s up to the dramatic rescue sequence. Rogue Skies will be available in all e-bookstores. 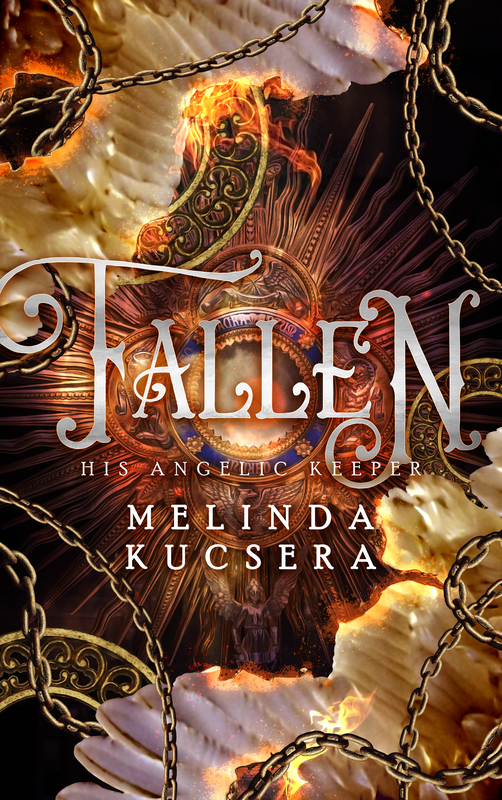 Right now you can pre-order it through iBooks, Kobo, and Nook because they allow for longer pre-order periods, which is really helpful when you’re a fictional character trying to spread the word. Or a scribe who just found out she needs to draft some more rogues. As we get closer to the launch day, Rogue Skies will be available to pre-order on Amazon and other stores that only offer short pre-order periods. And if course, we’ll let you know as soon as we know! Beware of the Kraken, an undersea adventure, will be published in the Sea of Secrets anthology, which is due out in middle to late May. It’s the beginning of a new story arc set on the west coast of our One Continent. I’m already lobbying for a crossover tale. Quest, a lyric novel written entirely in verse, Shakespearean sonnets to be precise, will be published in Organic Ink, Volume 1, which is due out in late June/early July. I’ll let you know as soon as the details have been finalized about these two anthologies. 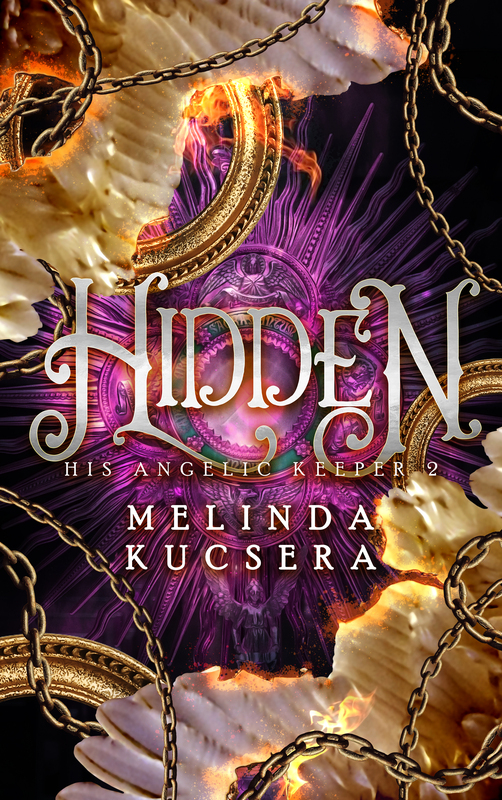 the aftermath of the Dragon Incident, which I have a feeling will propel us into an entirely new newsletter adventure, which will tie up really nicely with Curse Breaker: Hidden and His Angelic Keeper: Hidden. Melinda will get cracking on those as soon as she finishes Relic Hunter, Hunter’s Night, and Catch the Scribe. I’m so excited about that! Stealing Christmas: A Curse Breaker Story, which takes place one year after Hunter’s Night and is very closely bound up with the events in that story. So we’ll resume that very soon. Next week, we’re taking a quick trip back our world, and we’re taking you with us for a very special mission. So stay tuned!